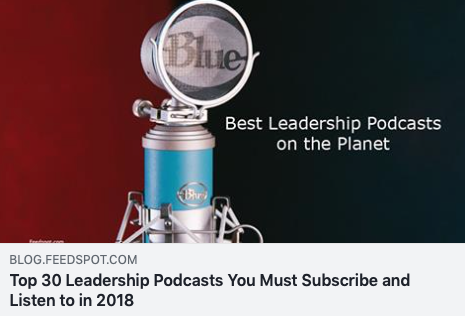 We interview great leaders, review the books they read, and speak with highly influential authors who study them. 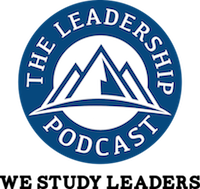 #1 We interview great leaders. #2 We review the books great leaders read and write.